Cottagewood USA would like to welcome you home. This is the epitome of new construction without the wait. 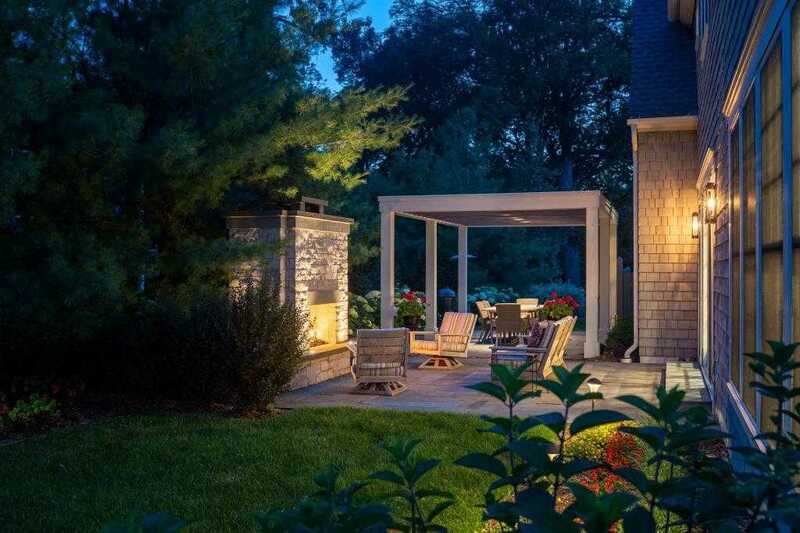 Featuring views of Lake Minnetonka, 2 upper level master suites, fantastic gourmet kitchen, incredible back patio space, and an amazing theater basement with everyone's favorite bar. A true entertainer's masterpiece, built by Streeter & Associates. Steps to Sandy Beach, CTWD Store, 6 tennis courts, boat launch, and more. Priced well below the replacement cost. Every inch has been upgraded. Directions: Cottagewood Road to Northern Road to Lakeview Avenue to home. Please, send me more information on this property: MLS# 4957101 – $1,990,000 – 20225 Lakeview Avenue, Deephaven, MN 55331.